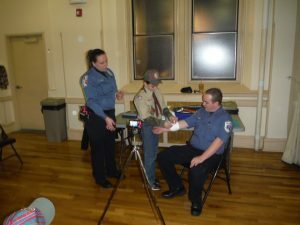 Not old enough for boy scouts? Hoboken has two cub packs. 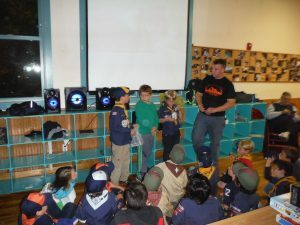 Visit Pack 18 and Pack 146 websites to learn more.